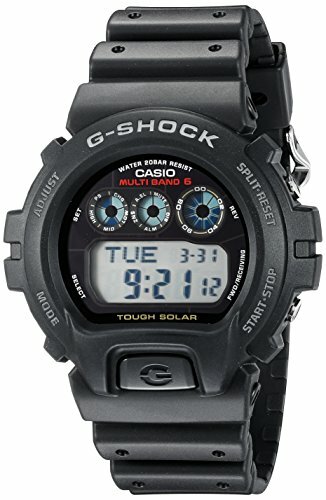 G-Shock is the ultimate tough watch. It was born from a developer’s dream of “creating a watch that never breaks.” Guided by a “Triple 10” development concept, the design teams sought a watch with 10-meter free-fall endurance, 10-bar water resistance and 10-year battery life. At a time when it was commonly believed that watches were breakable items, G-Shock’s development represented a challenge to common sense.